March Is National Colon Cancer Awareness Month – Downriver Gastroenterology, P.C. March is Colon Cancer Awareness Month. It’s a good time to learn more about your health and how you can protect yourself from this life-threatening illness. Colorectal cancer ranks third among the leading causes of cancer death in the U.S. There are a number of factors that can increase or decrease your chances of developing colorectal or colon cancer. 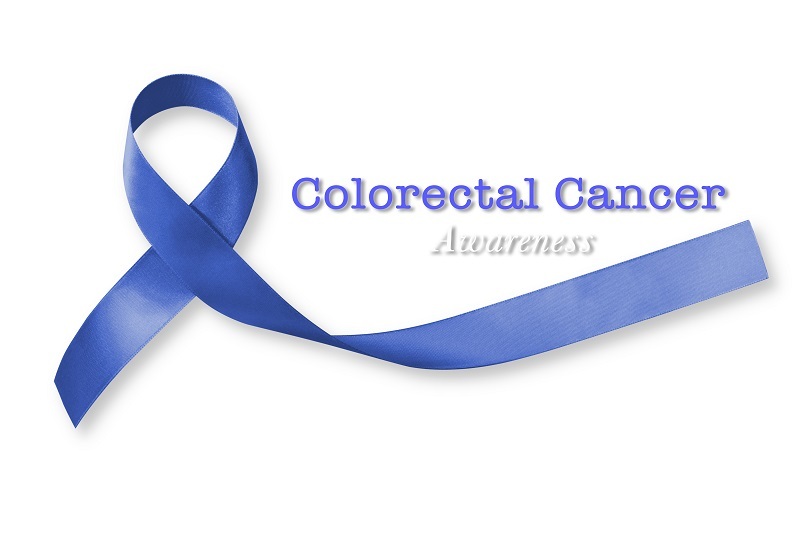 Colorectal cancer is a term often used to describe two types of cancer: colon and rectal. The type a patient has is determined by where the condition forms. There are several differences that you should be aware of if you or someone you love is diagnosed with cancer. What Can You Do to Help Prevent Cancer Deaths? Even if you are not a medical professional, there are things you can do to help lower the colon cancer death statistics this year. First, have yourself screened. Early prevention is important. Second, make sure your loved ones also have regular screenings. Finally, you can help others by donating to a cancer charity and spreading awareness of the condition. To get started, contact a gastroenterologist to discuss prevention and screenings.